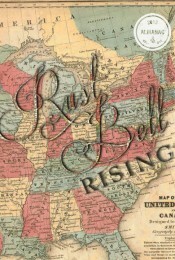 I am proud to be included in the Rust Belt Rising Almanac, a recent publication of The Head and The Hand Press here in Philadelphia. Buy a copy and check out all the great press about the book here. I'm behind on my promotion of this great publication. More coming soon.